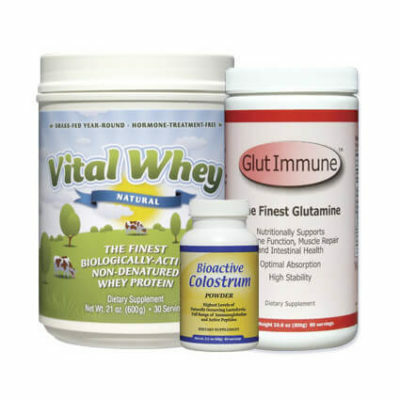 Since 1999 we have supplied the professional and consumer market in the US and around the world, with the highest quality whey protein concentrate, covalent bonded glutamine and colostrum.The complete line of high quality Well Wisdom Proteins products are available for Private Labeling. 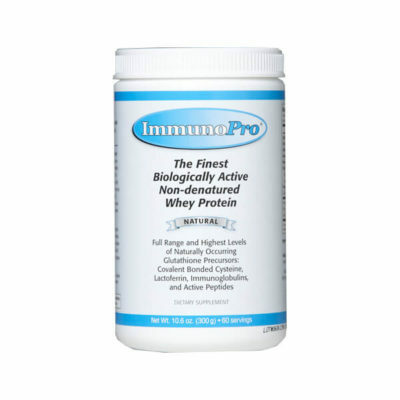 All of our products, use only the highest quality natural ingredients and are produced in a GMP facility, in the US. 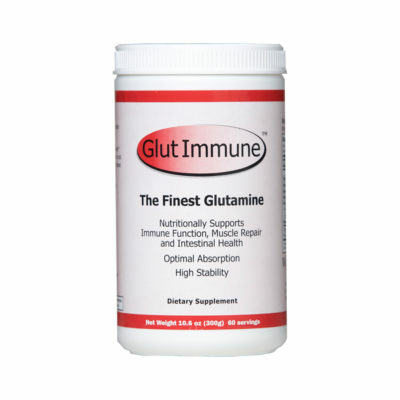 Private labeling is available starting as low as 60 jars per item, certificate of analysis are also provided for each lot purchased.